Poetry. 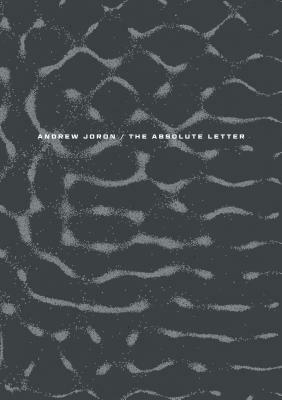 "To Surrealism's associative leaps, juxtapositions, and kitsch paradoxes, Joron's savage detective lends his background in the philosophy of science, borrowing from non-linear systems theory, linguistic anthropology and speculative narrative for his poetics, which are at once lyrical and emphatic to the point of dissonance: 'Poetry is the self-organized criticality of the cry.' He leans heavily on sound--homophones, alliterations and paronomasias resonantly determine signs and linkages--raiding the stuff of light verse for his serious project. As in a haunted house of the twentieth century ('the people could not be distinguished from deserted buildings'; 'the city, the arc of an abandoned soliloquy'), blurs of consonance, assonance, and letter shapes can seem to do things all by themselves." --David Lau.